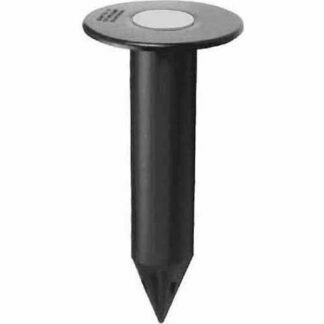 Individual 8″ ground socket with plug. 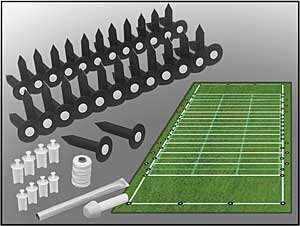 Used in all of MarkSmart™ field lining kits, designed to mark critical locations on your athletic fields. MarkSmart Patented athletic field ground sockets, use on any athletic field. 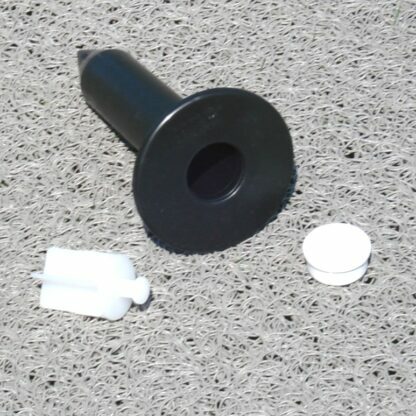 “Mark it once, and you’re done” The patented athletic field ground socket with ground plug and easy to use lining peg will make lining your field a joy! 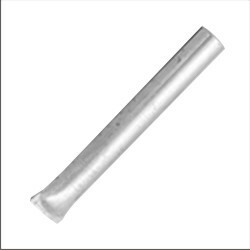 Use to layout any sports field. Measure and mark once… Saves you time and money.